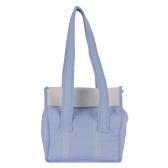 Carry your baby's essentials in this simple bag. 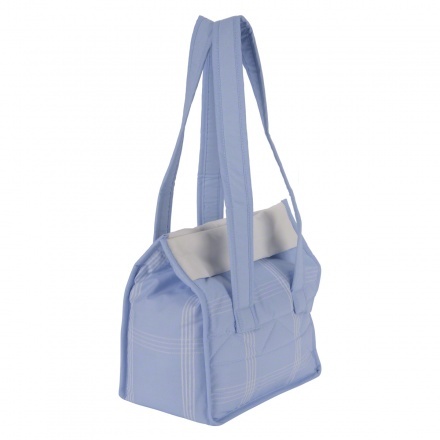 Sporting chequered prints, this bag has a subtle solid colour. 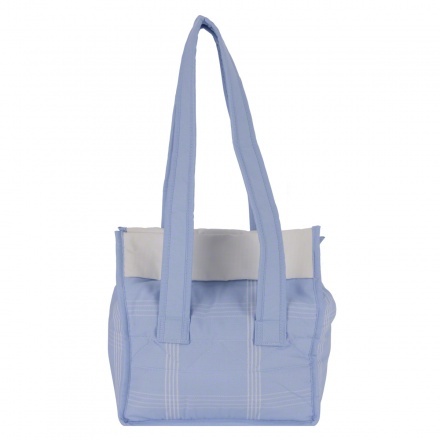 It has a spacious zippered compartment to keep everything your need. 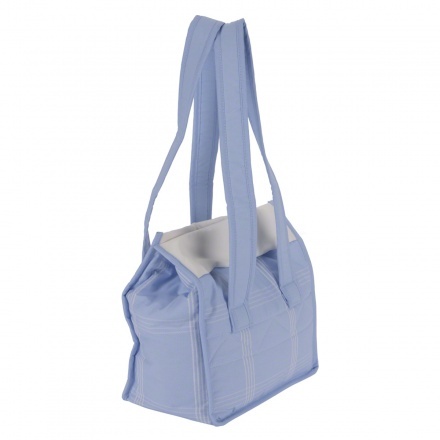 The long double handles provide portability.